The Minister of Communications, Ms. Nomvula Mokonyane has received a commitment from Sentech to reconnect all suspended stations and halt any suspensions while looking for solutions to assist the community radio sector. Mokonyane issued the statement after a meeting with Sentech, the National Community Radio Forum (NCRF), the Media Development and Diversity Agency (MDDA) and the Independent Communications Authority of South Africa (ICASA) on Friday, 20th April 2018. 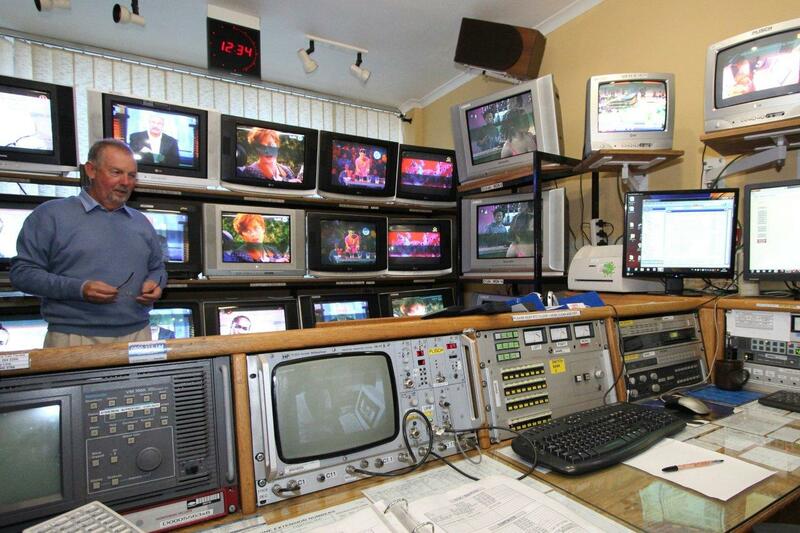 Several stations had been suspended due to non-payment of Sentech transmission costs which lead Bush Radio to issue a statement on their behalf. The Minister also committed to hosting a Community Radio Sector Summit to be held in May 2018, that will provide a platform to further explore the variety of challenges and opportunities that obtain within the sector. “The community radio sector is a critical communication platform to ensure we provide our people with access to information in their communities as a means towards the creation of an informed citizenry. It is for this reason that we cannot allow the sector to collapse” said Minister Mokonyane. Sentech action gags community radio – A call to protect this valuable resource of community radio which provides media access to marginalised peoples. 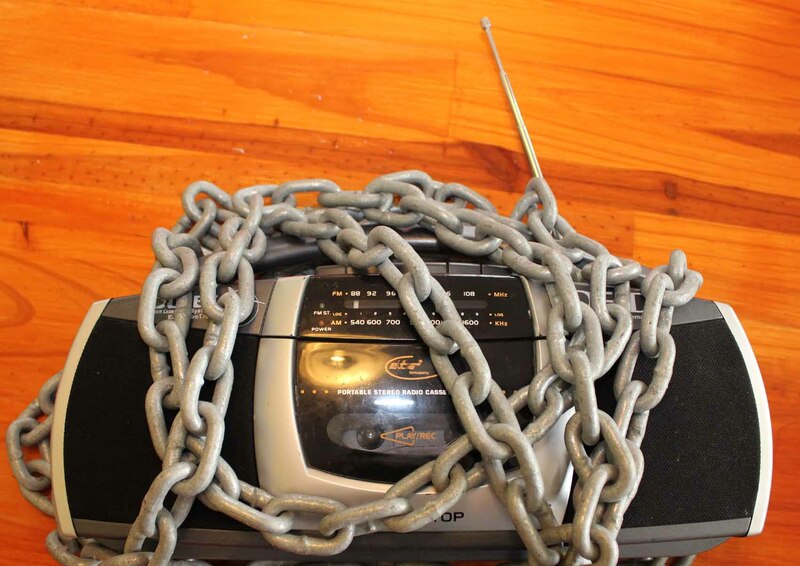 More than 6 community radio stations across the country – including Hope FM, Forte FM and Karabo FM – are no longer broadcasting to their communities because their Sentech accounts are in arrears. Dozens of other stations are receiving threatening letters saying they face a “suspension of their services” if they do not pay up immediately. “We asked to make a payment arrangement with Sentech, but the company’s expectations for a payment plan were unrealistic,” Duncan Sinthumule, Station Manager from Karabo FM in Free State says. Sentech then declined the payment plan offered by the Karabo FM and wanted the station to pay R116,458.00 “immediately” with monthly payments of R52,152.90 for 18 months until the debt is settled. ”We cannot even afford to pay R15,000.00 per month, how will we be able to stick to their payment plan?” Sinthumule said. As non-profit entities, community radio stations are expected to raise their own funds through advertising, sponsorship and fundraising. 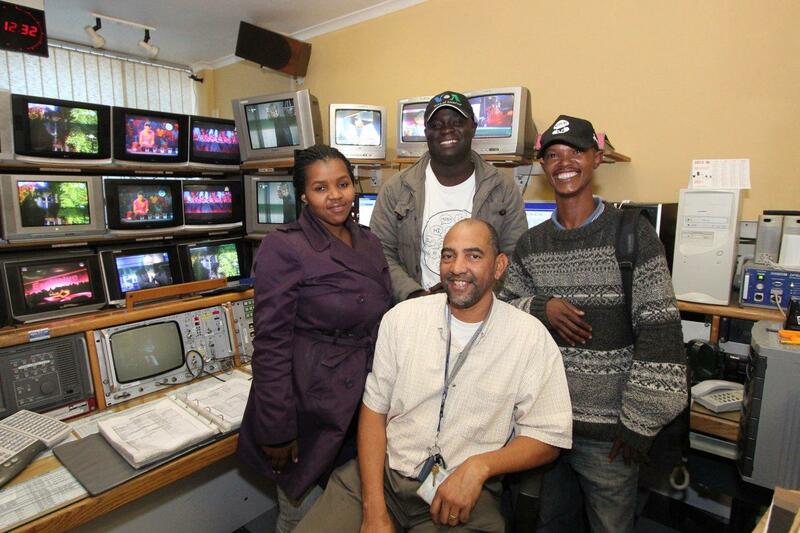 The Media Development and Diversity Agency (MDDA), a SOE created with the mandate to amongst others “promote media development and diversity by providing support primary to community and small commercial media projects” only receives a small budget from the Department of Communications (DOC), and cannot provide support to over 200 community radio stations in South Africa. Radio stations have called for a meeting with Minister of Communications Ms Nomvula Mokonyane to discuss the matter, with an expected meeting in the week of April 16. These demands are not unreasonable. As community radio stations, we operate under slow-growing economic climate that makes income via advertising very difficult. Unlike commercial radio stations, we spend our broadcast hours promoting democracy, nationalism, social cohesion, cultural practices, local indigenous languages and local music. We educate, inform and entertain our communities we serve, and do this – in most instances – without any support from the government. Taking community radio stations off air is an attack on media pluralism, negating the gains made in the media under the democratic government over the past 22 years. It will take us another 20 years to recover from this damage caused by Sentech. 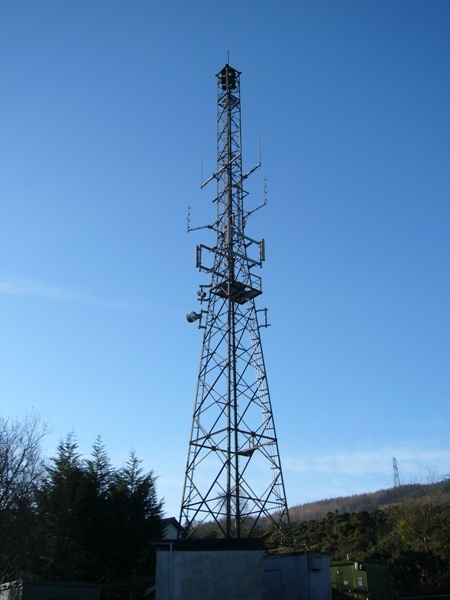 Sentech has announced reduced signal distribution costs for community broadcasters. The change came into effect on the 1st of April 2012. 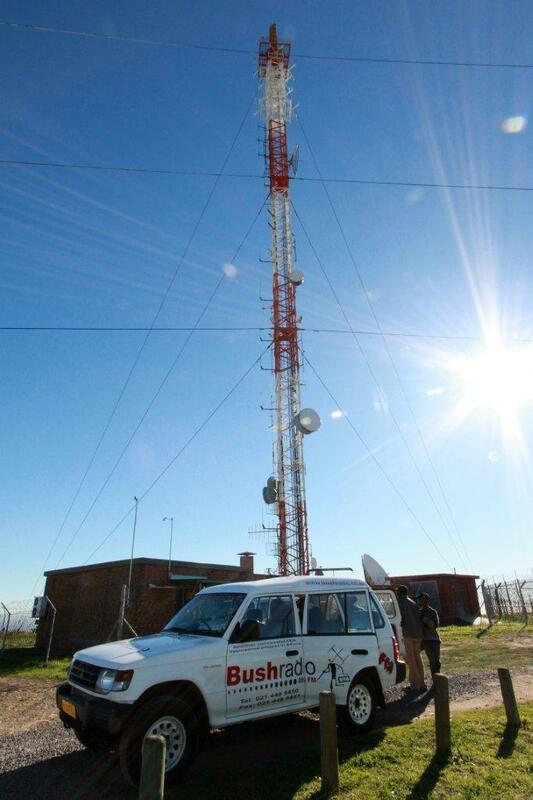 On the 16th of April 2012 the Independent Communications Authority of South Africa, ICASA announced that Sentech’s average decrease in signal distribution costs for community radio is 65%, and 33% for community TV services. 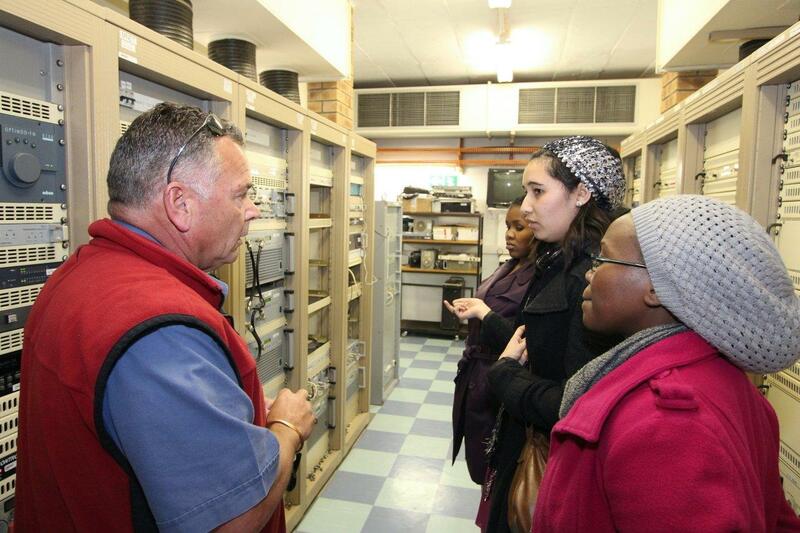 Bush Radio has welcomed the reduced signal distribution cost by Sentech, as the station have been fighting for the distribution cost to be reduced. Bush Radio Managing Director Brenda Leonard said that it is great news that the tarrifs have been reduced. She also said that they raised the matter with Portfolio Committee on Communications back in January this year, during their visit to the station. She believes that a long-term reduced tariff would contribute to the development of community broadcasting and its sustainability. Media Development and Diversity Agency has also welcomed the move by Sentech, and believe that it is the great effort towards the creation of an enabling environment for media diversity. MDDA‘s CEO Lumko Mtimde said that this is the move in the right direction, and that they hope that a more differentiated structure will be regulated. 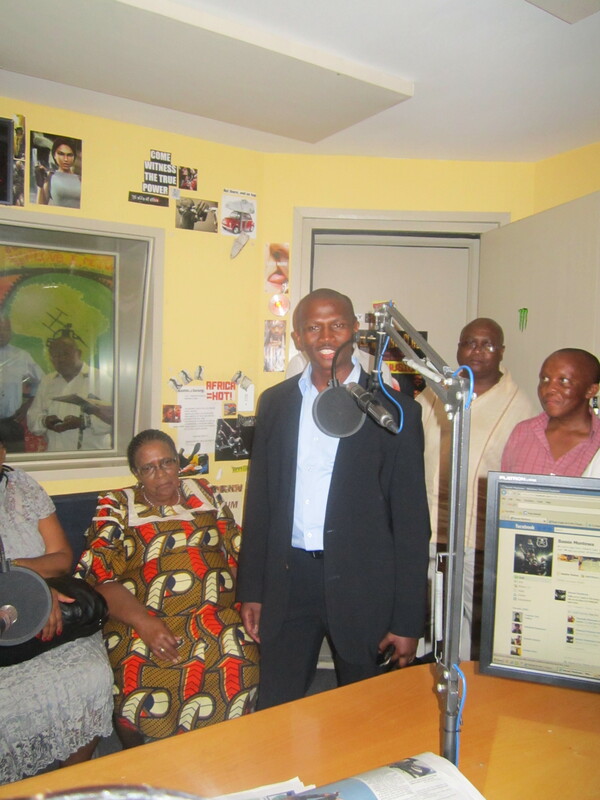 Members of the Parliamentary Portfolio Committee on Communications, the Media Development and Diversity Agency (MDDA), Sentech, Post Office and Universal Service and Access Agency of South Africa (USAASA) paid a visit to Bush Radio yesterday (19 January 2012). 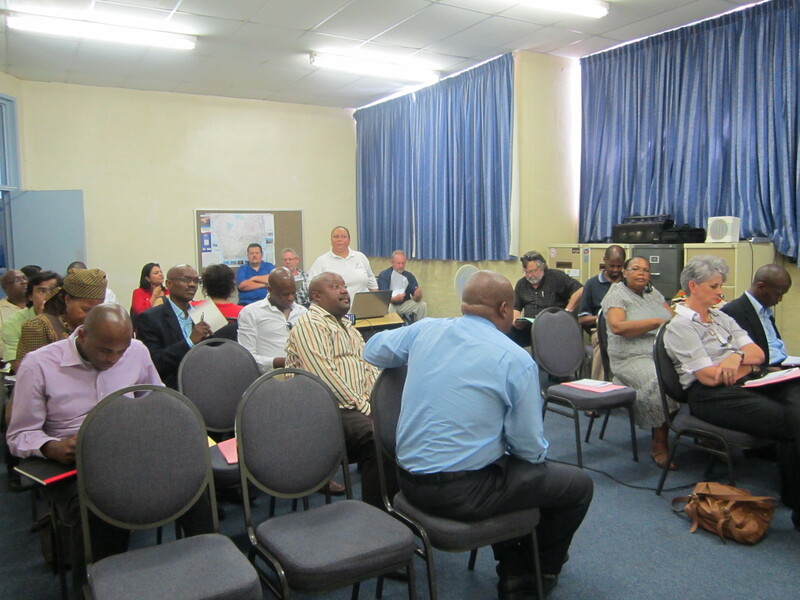 Bush Radio’s Managing Director Brenda Leonard gave the committee members and MDDA a tour of the station and after that gave a short presentation on the state of community media in South Africa. Some of the challenges that Bush Radio highlighted in the presentation included: Sentech-transmission cost, SAMRO‘s-calculation of fees, SAARF‘s research methodology and accuracy, the funding structure of community media in South Africa, as well as issues around the advertising industry and the current state of development of the community media sector. After the presentation Chairperson of the Parliamentary Portfolio Committee on Communications Sikumbuzo Eric Kholwane thanked Bush Radio for being a long and outstanding example of a community radio station. He added that he is grateful that Bush Radio is still holding the fort, and a great example to coming generation. 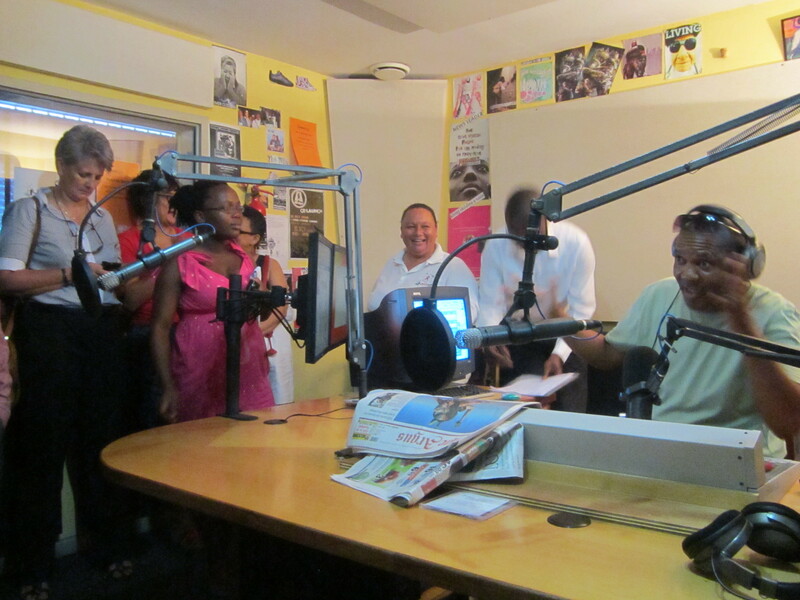 Member of Parliament and Chief Whip of the Committee on Communications Annelize van Wyk said Bush Radio is a better example of a community radio. 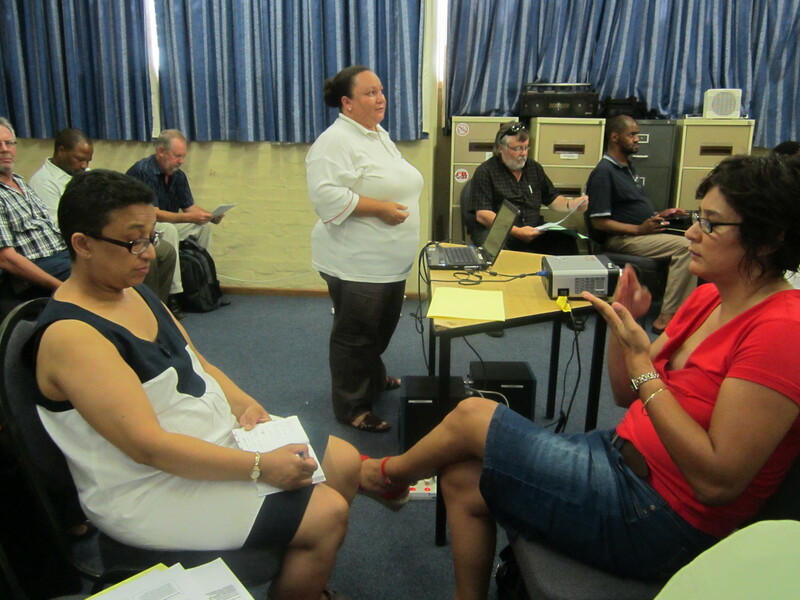 Van Wyk added that Bush Radio serves as a blueprint of what community radio stations need.